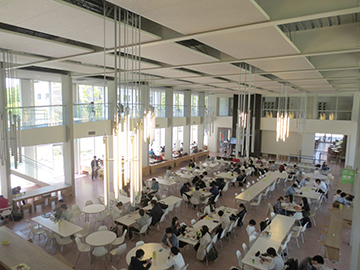 Student facilities, for use by students and instructors, are located on Tohoku University's campuses in Katahira, Kawauchi, Aobayama, and Seiryo. With a sturdy ceiling made up of large wooden beams, the building fits in well with the surrounding tree-lined streets and creates the impression that one is eating in the shade of a forest. This restaurant offers pasta, locally sourced grilled meat dishes, an original set called the Hagi Meal, a beef-tongue platter, and in the evening Tohoku University's own brand of beer and wine. Its menu focuses on Tohoku area foods and drinks. 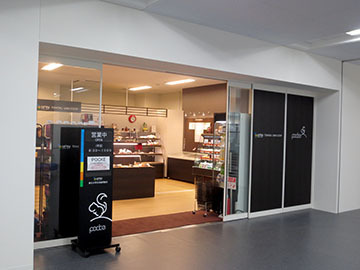 This shop carries a wide range of breads, rice-balls, box lunches, and snacks, as well as magazines and books. 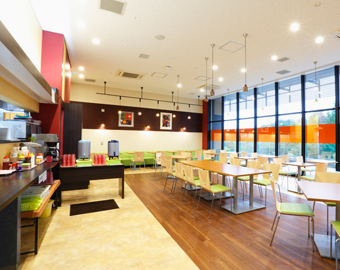 This cafeteria's name was inspired by Sendai's nickname, Mori no Miyako (the city of tree). It is the largest cafeteria on any of the campuses, with 592 seats. "Couleur" is French for "color." This cafeteria serves curry, rice-bowl dishes, and noodles. This cafe opened in January 2010, alongside Kitchen Terrace Couleur. It sells coffee, bread, bagels, and cakes. We have named this dining hall with the hope that people will gather there like "bees to a hive." It provides an inviting atmosphere for students and staff alike. 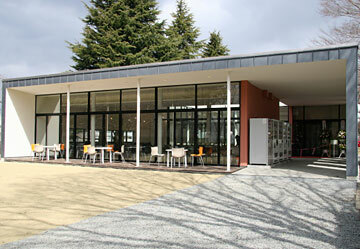 This cafeteria is frequently used by Faculty of Arts and Letters students. 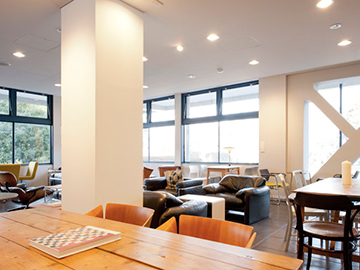 Sendai's well known Mozart Café chain has its Mozart Klee's coffee branch on the 1st floor of the Centennial Hall. 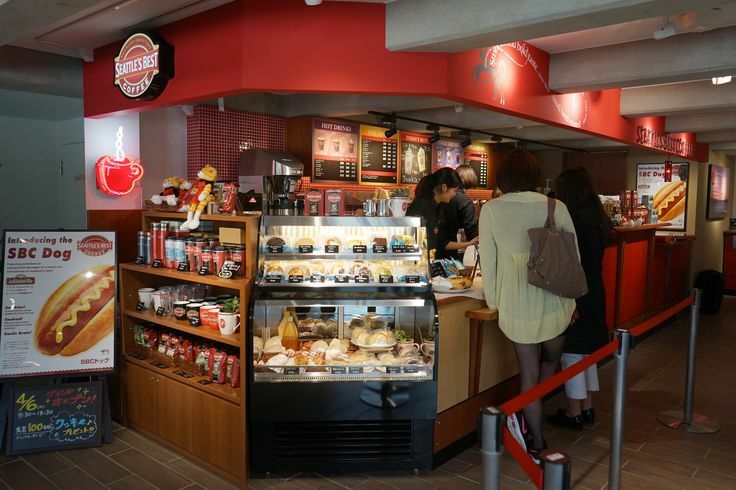 American coffee giant Seattle's Best Coffee is now at Tohoku University.In addition to coffee, the store offers a selection of snacks, hotdogs and green tea-flavoured drinks. Your food is prepared as soon as you order, so it's always freshly made. Sells a wide variety of food, from box lunches to snacks. A bookstore located on Kawauchi-Kita Campus. Besides selling various books and magazines, it also carries box lunches, snacks, and a range of daily necessities. This bookstore stocks more specialized books related to the humanities than any of the other campus stores. In addition to academic materials, it also has a wide selection of general-interest magazines and books. Ingredients are selected on the basis of quality and safety to provide a varied a la carte menu, rice-bowls, curry, and a salad bar (salad sold by weight). The facility offers meals from breakfast to dinner. This relaxed restaurant Offers various lunch meals. This relaxed restaurant Offers Lunch and dinner. 38 seats. This relaxed restaurant Offers Lunch and dinner. This student restaurant offers Halal foods also. 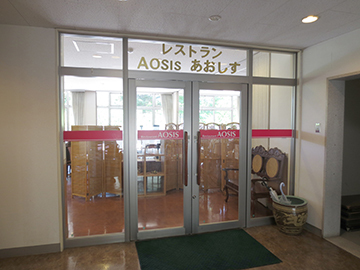 Located on the third floor of Aoba Memorial Hall, students can enjoy their meals while admiring the beautiful scenery of Aobayama mountain. This cafe's natural lighting and open spaces make a strong impression. Here students can enjoy their meals in a relaxed atmosphere. This shop carries specialized materials related to the Faculties of Science and Pharmaceutical Sciences, it also has wide range of reasonably priced stationary supplies, box lunches, breads. This shop allows students to browse books while having fresh bread and coffee. This convinience store located on the Faculty of Science, is extremely convenient to students and staff alike. 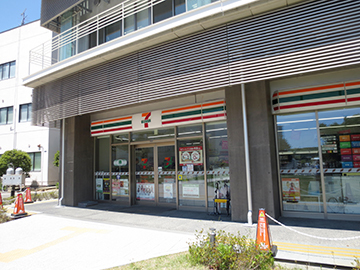 This 24-hour convinience store located on the Faculty of Engineering, is extremely convenient to students and staff alike. The varied menu shows calories for each dish. There is also a salad bar. The cafeteria serves breakfast from 8:00 AM to encourage well-rounded eating habits. This shop carries a wide range of breads, rice-balls, box lunches, and snacks, as well as stationary supplies, daily necessities, and a wide selection of medical books, popular new publications, and informational materials.